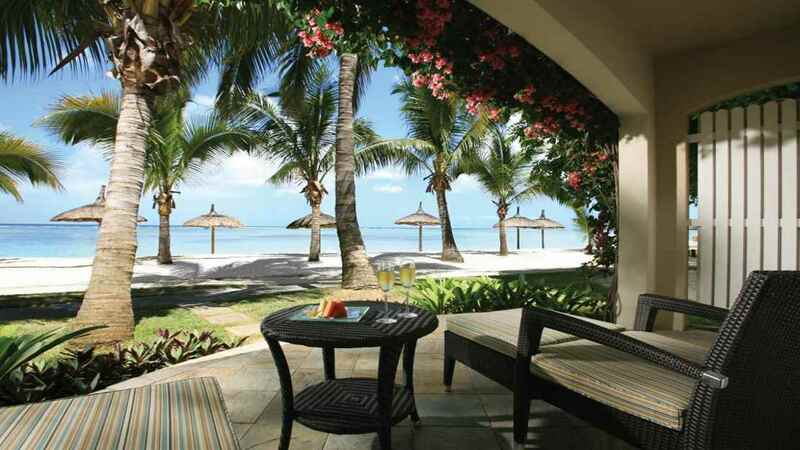 Situated on the west coast of Mauritius, Sugar Beach promotes refined elegance, luxurious comforts and exquisite surroundings creating fabulous Mauritian breaks for even the most harassed travellers in search of a tropical escape. Delivering copious amounts of sun, heritage and natural beauty, Sugar Beach in conjunction with all of Mauritius promises to be an unforgettably stylish retreat. Enjoy gastronomy at its finest, superior accommodation including villas and beach access rooms, plus spa and fitness with varying treatments. The resorts boasts a configuration of function rooms perfect for business and celebratory events, plus a fantastic Sun Kids Club for children aged 2 – 11 years and a separate Teen’s Club for day and night activities for those aged 12 to 17 years. Sugar Beach is situated directly adjacent from a pristine, white sand beach. 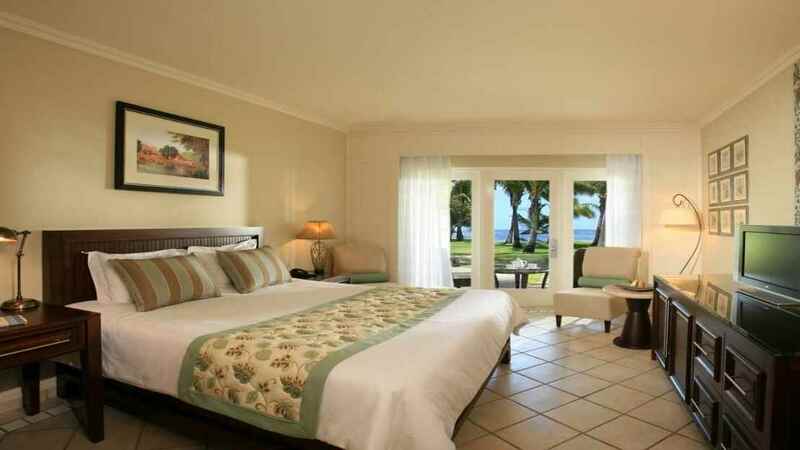 Located in an idyllic spot, the resort is approximately 3km from the centre of Flic en Flac. Sugar Beach is approximately 50km away from Sir Seewoosagur Ramgoolam International Airport. These rooms offer a balcony or terrace and promote relaxation with charming garden views. Suitable for up to 3 adults. 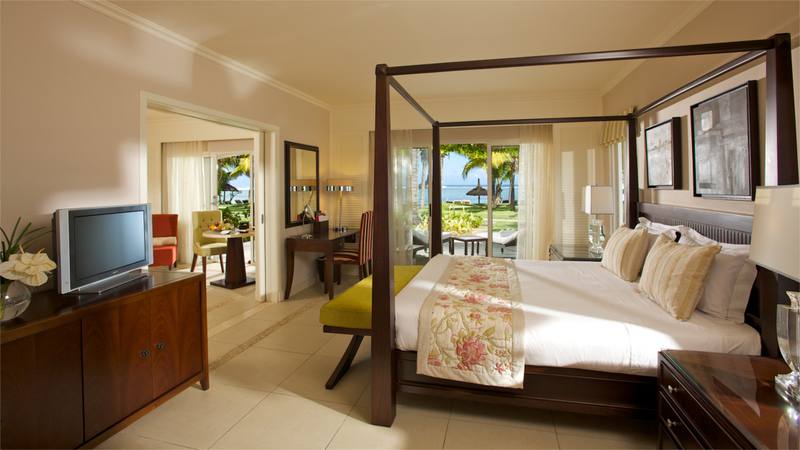 These beautiful rooms offer mesmerising ocean views, generous floor space and a neutral décor. 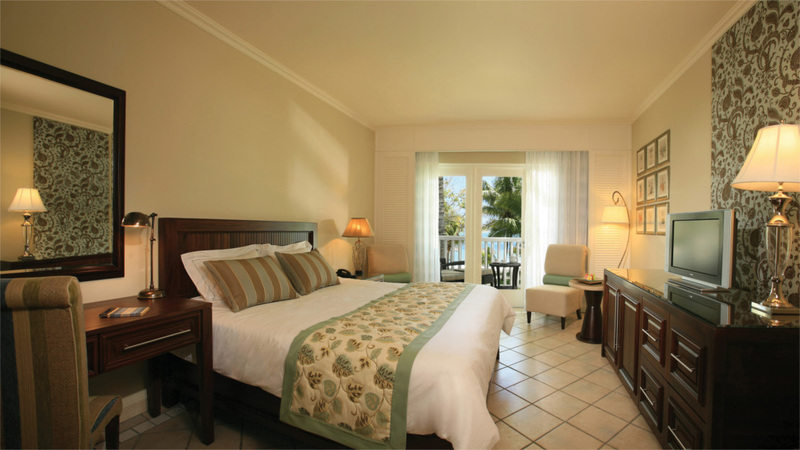 40 square metres of accommodation looks over the manicured resort gardens and is just a short stroll from the beach. Fabulous views, the perfect location and plenty of style and sophistication, these rooms offer direct beach access from the private terrace. Relax in 80 square metres of living space and enjoy additional privileges such as a private bar, expansive terrace, direct beach access. A living area, king-size bedroom and plenty of room amenities to families and couples are some of the advantages of this room type. High-class restaurants, chic bars, expert chefs creating a marriage of flavours to tantalise guests’ palates and beautifully presented is just some of the dining appeal at Sugar Beach. Bespoke dishes to suit every preference, against a backdrop of heavenly Indian Ocean tropics, or stylish restaurant interiors; prepare for an unforgettable experience. Featuring daily live cooking buffets and themed dinners, this plentiful choice is open from breakfast through to 10pm nightly. Situated on the beach, Tides is renowned for exceptional world sea food to be enjoyed at lunch and dinner. A taste of Italy arrives at Sugar Beach courtesy of the wood-fired ovens, lots of Italian flare and the best elements of the country’s gastronomy. Citronella also doubles up as a bar open daily for drinks. Located at the sister property just next door, this exquisite restaurant is romantic dining personified with the design being thatched pavilions against the mesmerising Indian Ocean and authentic Mauritian cuisine.